The International Ski School of Valloire is open on these same dates as the ski station. During the holiday period, it is highly recommended to book your course in advance. The participation in the lessons needs the good health conditions (in particular case, please, contact us), the equipment adapted to the winter sports and the respect of the instructions given by the monitor. Our instructors are the professionals graduated in their specialty (or during the preparation of their state diploma). Every participation in the lessons is subject to their assessment in function of the moral and physic capacity. Every lesson program is subject to the assessment of the instructor in function of the weather conditions, snow conditions and the capacity of the participants. The instructors are connected on the radio with the Slopes Service and the central office of the Ski School. The weather conditions aren’t in any case a reason for the cancellation or deferment if the activity is assured by the International Ski School, there will be no refund or deferment possible. Our courses don’t include any insurance. It is essential to subscribe an insurance like « Carré Neige » when you buy your ski pass and to inquire about its conditions. That insurance should cover the corporal damage, the cancellation of the course, the medical help and the cost of repatriation. The subscription into the course is possible by a booking process, directly, in our office or by using our internet site. Payment on line should be done before your stay in function of the availability and the approval from our part. The payment of the totality of the amount is necessary during your reservation and it validates your subscription. This payment demonstrates the conclusion of the contract. It is confirmed by an e-mail. If you do your booking in less than 15 days before your stay, the payment with a credit card is the only possibility. Your subscription becomes final after the receipt of the payment. By your subscription, you admit to accept our terms of sales. • Any abandonment or cancellation of lesson by the participant does not give right to refund or deferment, except an emergency justified in deadline of 48 hours. • In case of the stop of the course which is beyond our control (stop of the ski lifts, bad weather, security measures, etc…) there will be no reimbursement possible. • The instructors can change, with or without prior notice, every program in function of the weather or security conditions without the participants being able to claim any indemnity. • The lessons schedule can be amended in function of the hours of opening and closing of the ski lifts. 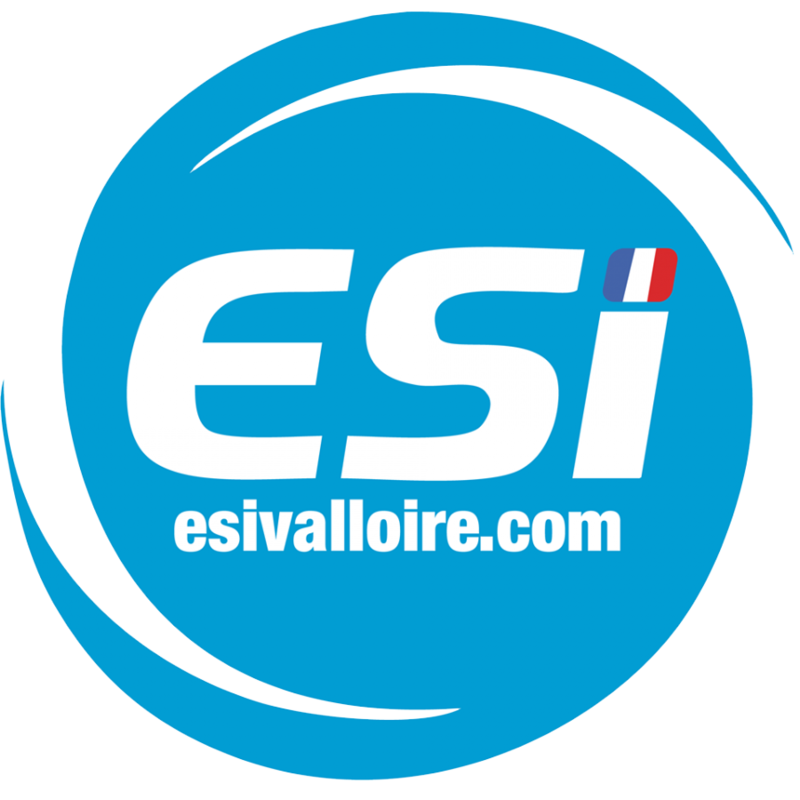 The guidance of the ESI Valloire has right to cancel the course in case of the insufficient number of subscriptions. In this case, the Client will have a choice between an individual lesson (on this same rate as the payment for the course) or a reimbursement. We use on the social network the photos and the videos unregistered during the lessons. If you don’t want to be on the photos or on the videos you should inform us about this in advance; otherwise your consent is considered acquired. In case of an accident caused by a third party, the ESI instructor has no obligation to check the identity or to take the particulars from the third person. As such, there is no obligation of a result on the instructor or ESI. The Client could not engage the responsibility of the school or of the instructors in case of an injury or other hurt happened during the activity.